Observation - Toad - UK and Ireland. 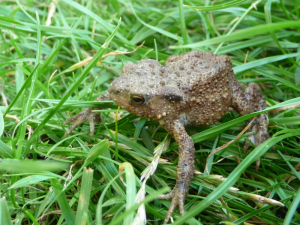 Description: A small toad I found in my garden. A small toad I found in my garden.